Psychoanalytic experts present film of particular interest to anyone with a psychological bent. The series examines films through the lens of psychoanalysis, with speakers from The Houston Psychoanalytic Society and The Jung Center. shows us what it takes to leave walls behind, as well as what those walls gave to him. publications are in the Journal of Analytical Psychology and Psychoanalytic Perspectives. What makes humans human? The age-old question becomes more relevant as artificial intelligence (AI) becomes closer to becoming a reality. 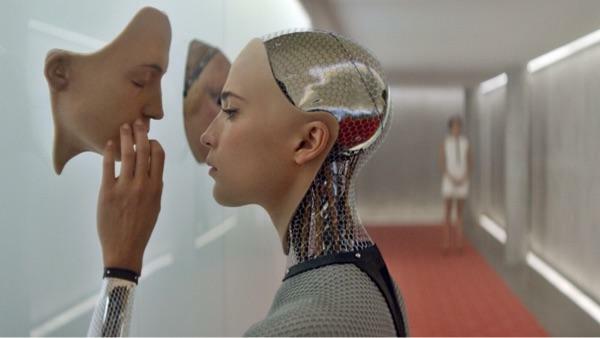 Ex Machina evokes psychoanalytic, social, and practical human concerns about artificial intelligence and raises ethical questions, especially when/if robots become sentient. 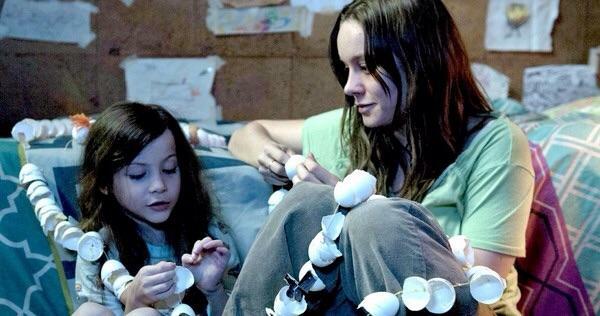 The film was nominated for several awards and won an Oscar for visual effects this year. Alicia Vikander is superb in her portrayal of the robot Ava. 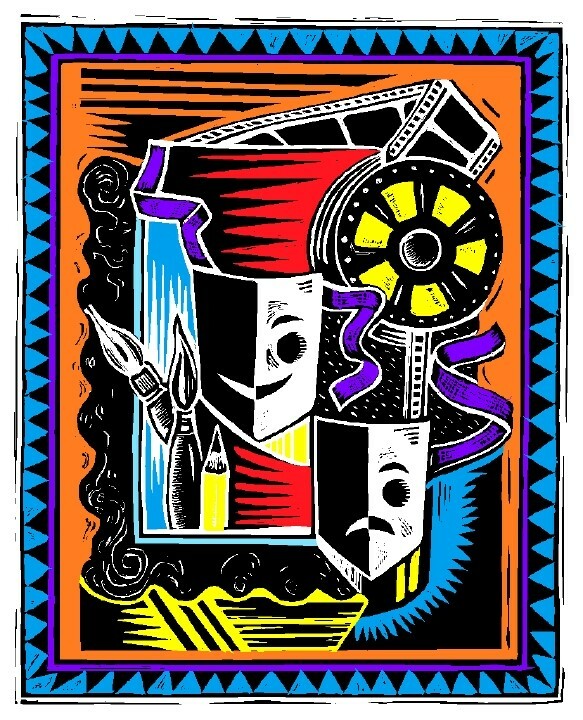 Donna Copeland, PhD, is a retired clinical psychologist whose primary occupation currently is as film reviewer and feature writer for the online magazine, Texas Art and Film (www.texasartfilm.com). She recently attended the Austin and South by Southwest Film Festivals in Austin, Texas. it depicts the tension between the shared life lived and the internal lives that remain unknown. 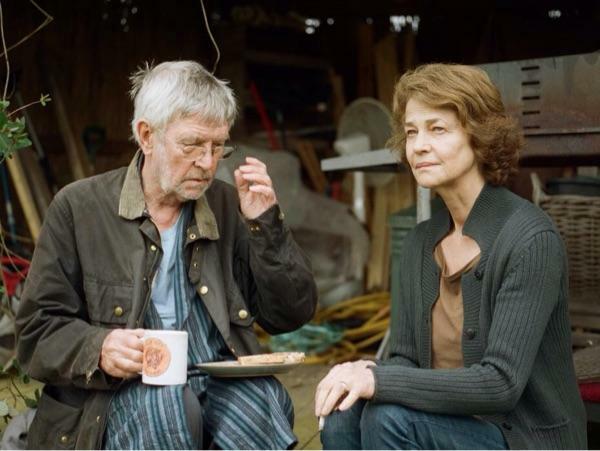 Charlotte Rampling and Tom Courtenay star as the British couple preparing to celebrate their 45th anniversary. Rampling was recently nominated for an Academy Award for Best Actress. Ellen Safier, LMSW-ACP is a social worker and family therapist in private practice. She is adjunct faculty at Baylor College of Medicine in the Department of Psychiatry and at the Center for Psychoanalytic Studies. She is also a consultant in family therapy at the Menninger Clinic. She has a special interest in work with couples. Virginia Angel, JD, MA, LPC, is a psychotherapist in private practice in Houston. She received her master's degree in counseling psychology from Pacifica Graduate Institute and is a Diploma Candidate at the CG Jung Institute in Zurich.